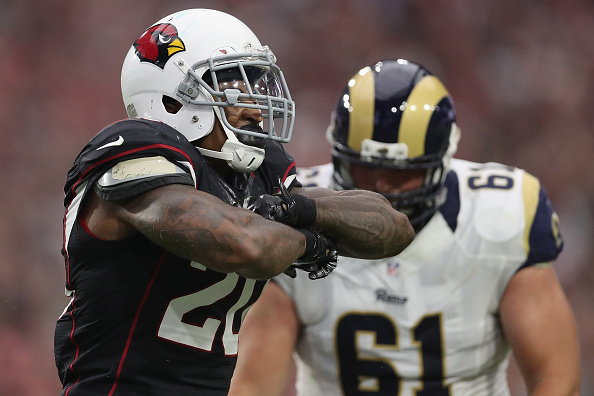 A source confirmed Wednesday that the Cardinals have picked up the fifth-year option on the rookie contract of linebacker Deone Bucannon, extending Bucannon’s deal through 2018, Darren Urban of Azcardinals.com reports. Bucannon, the team’s first-round pick in 2014, will make $1.47 million in salary and roster bonuses in 2017. A 2018 option for a linebacker picked 27th in the draft would be slotted at $8.7 million. The decision had been considered all but a foregone conclusion. Bucannon has been an important part of the defense, building on a role that started as a rookie. Bucannon missed the last three games of 2016 with an ankle injury with which he had been playing much of the season. He still led the team with 100 total tackles from his hybrid position that encouraged a league-wide trend toward putting certain bigger defensive backs as a pseudo-linebacker. No surgery was needed on the injury. 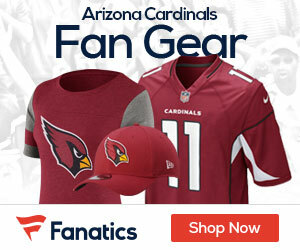 “I’m going to come back stronger next year,” Bucannon said the day after the season.